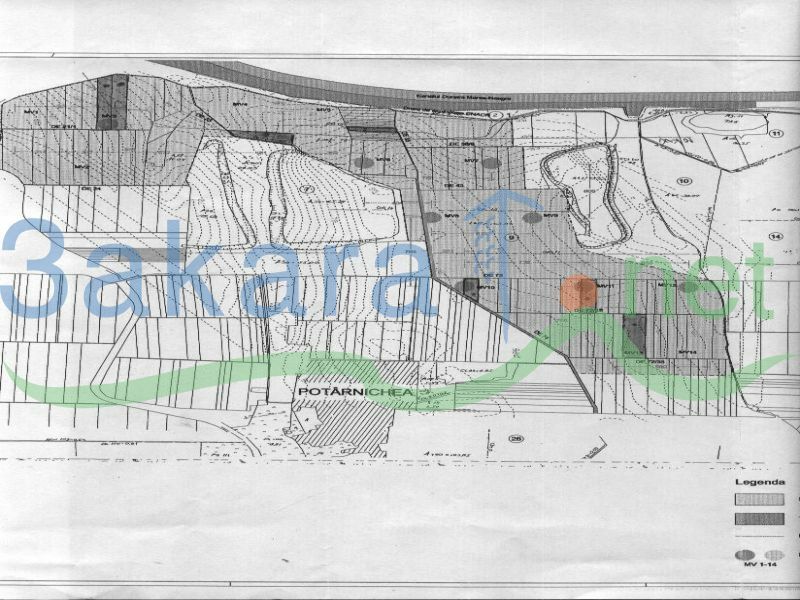 Romania, Constanta County, Agigea, 19 hectares. The land have been bought on company and it’s preferable to sell the land with the company because the objective is the acquisition of lands for wind farm. 4 hectares are located near the brick factory from Straja where there is a AC power and a stoned road who belong to CNACN that can be used. At 3 km the CNACN road intersects with the highway to Constanta and Bulgaria. At 7 km is the substation of electricity transport in Dobrogea. The acces on the land is multiple.Right now you can put 10 wind units of 2.3 MW. The location of the 19 ha is favorised by great transport logistics both on land and sea. The surfaces can be used for other activities: solar park, warehouse storage, production etc.